I feel that it's prudent to say that I will be talking about features that are unlocked via the few cinematic quests that are present in the game. If you are of a mind to not have such epic parts of the game spoiled for you, please be mindful of when I start talking about them. I will, of course, mention when such topics are imminent. Without further ado, (though I can't promise any further padding), let's take a look at stealth play in Warframe, as it stands in 2017. Yeah, I'm tired of the flatulence jokes too, guys. So for those who didn't read my previous article, (or those who just LOVE some detailed recapitulation), stealth in Waframe depends upon your ability to follow the TIPS of the trade: Timing, Improvisation, Patience, and Silence. (Acronyms are fun!) In short, you can't just run in and go nuts on a group of enemies if you want to remain unseen. 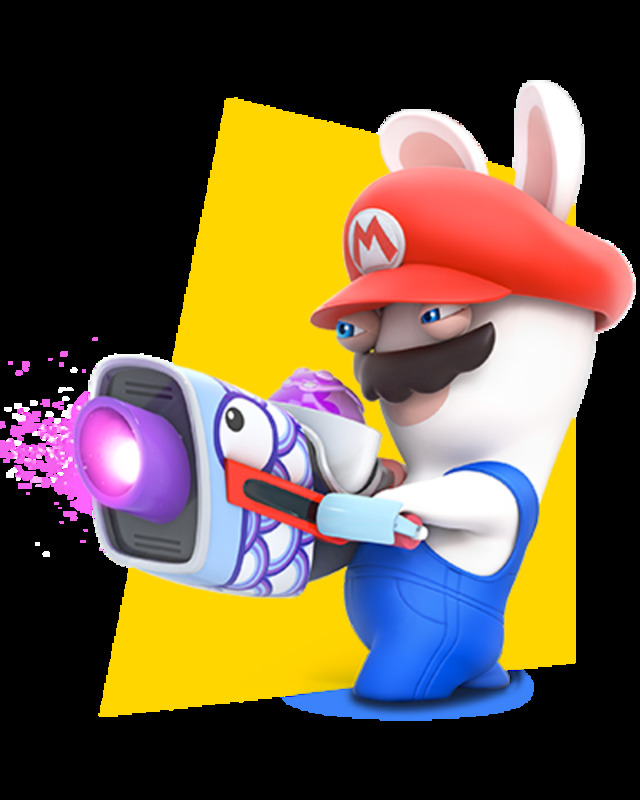 You have to wait it out, time your attacks, be able to adjust strategies on the fly, and not cause epic explosions of ridiculous proportions. We're not trying to incite Michael Bay to make a movie about our missions. (As awesome as that would be.) We want to get in, complete objectives, and get out, all without the enemy knowing that we were there. As such, using shotguns, rocket launchers, assault rifles, and grenade launchers doesn't really fit in here... Or do they? I will only be covering my PERSONAL experience, and thus will not be going over specific weapons, mods, and warframes that I have not personally used. I also would like to leave some room for experimentation and not take all the wonder out of the game for any who enjoy figuring out the best strategies for themselves. This is simply a general overview of the state of stealth play in the game; not an in-depth guide. I feel like that was a good segway into talking about the new weapons and mods that have been introduced that can augment your stealth play experience. First of all, Dread, Despair, and Hate? Yeah, those are old news! Get with the times! It's all about Daiku and Covert Lethality. "What the heck are those?" I probably erroneously assume you're asking. I'm glad that you (probably didn't) ask! Let's dive right into the topic of the best weapons to use for stealth play nowadays. Two birds with one stone! Or... Two Grineer with one arrow? I guess? 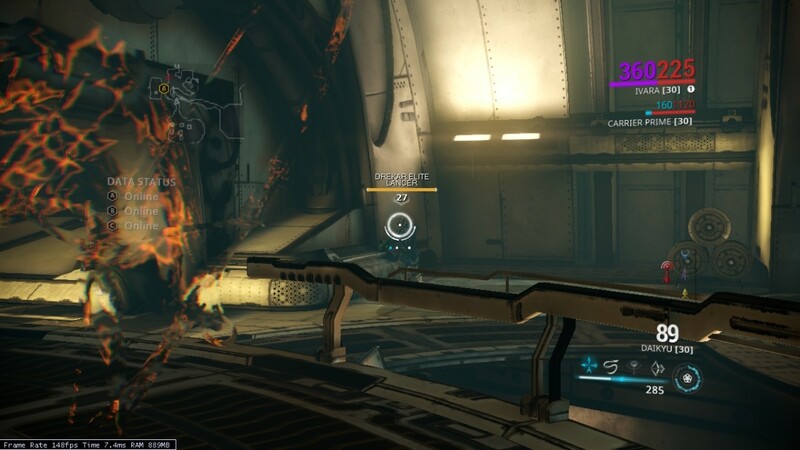 The arsenal available to Tenno has been massively expanded to include everything from bows, grenade launchers, exploding pustules of Infestation, a literal vampire gun, and even exploding throwing javelins that harken back to Stargate's awesome as heck plasma shooting spears. As such, many weapons were added that make stealth play all the more enjoyable and easy for the Tenno of distinction. The top of that list for many players, the undoubted KING of stealthy dispatch, is the Daiku. It's stylish AND deadly! Like a valley girl when she finds out that the local Starbucks doesn't have cream cheese. The Daiku is, by all accounts, the best bow in the game. But it doesn't come without cost. You can't nock an arrow and keep it ready to fire indefinitely. 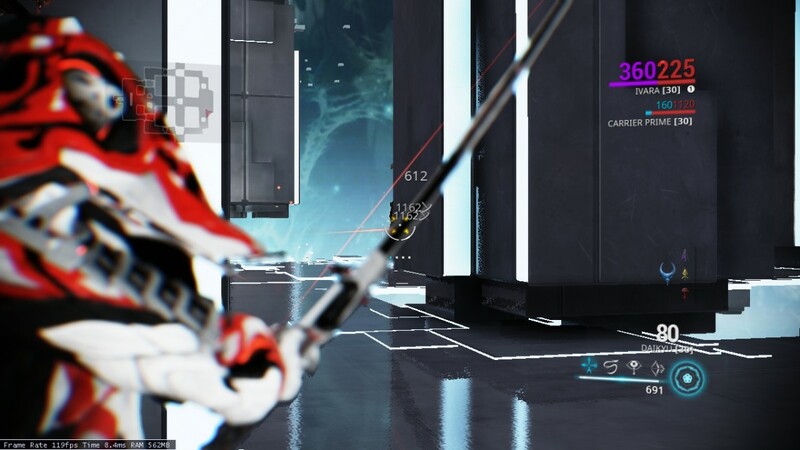 After a while, your warframe simply cannot hold the string back and is forced to relax the bow. Think about that for a moment. These are suits of bio-armor that can withstand entering and exiting the actual VACUUM OF SPACE, but they can't hold this bow drawn for too long. How much draw power does this thing have?! Apparently, enough to cleave an armored clone in twain, punch through a closed blast door, and pin the unfortunate behind it to the far wall, all without losing any damage potential. So... Yeah. The Daiku's main allure is that it hits hard and can penetrate even the toughest of defenses, even ignoring its high Puncture damage, (a damage type that innate shreds through armored enemies), it has the highest innate Punch Through of any weapon in the game. (That stat name is clunky and I love it.) Punch Through is a stat that determines when a projectile cares that something is in its way. Or, more accurately, when it STARTS caring that something is in its way. Wall? What wall? And why am I covered in guts suddenly? There is such a huge catalog of mods and mod types in the game now. There are the typical polarized mods, which fit into specific slots in your gear and grant bonuses to HP, damage, and elemental affinity. But there are now also Exilus mods, Augments, Transmute Cores, and, most recently, Riven mods. I could talk for DAYS about what mods you should get on your Rivens for what weapons and what Augments are best for whatever 'frames. But for the sake of topic consistency, (and to not bore my readers to death faster than a ship full of Grineer when you're playing stealth), I will stick to predictable strategies that don't require you to sacrifice a certain number of Lalafells to RNGsus in order to increase the odds that something will drop. 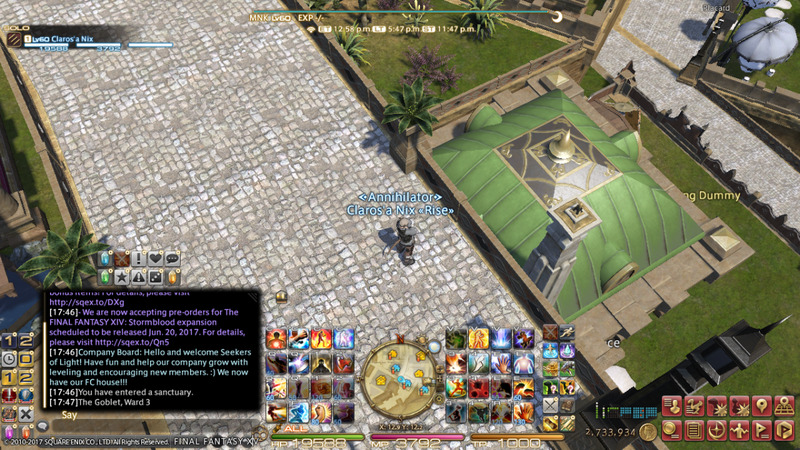 You know you've been playing too much Final Fantasy XIV when your HUD layout looks like this. Wait... What were we talking about again? In a bid to either make stealth play more viable or to trigger me more than anyone ever has, (it's very unclear which), there are now mods that make your weapon, regardless of type, silent. The one for rifles is called Hush, and the one for Pistols is called Suppress. These have existed in the game for a while. 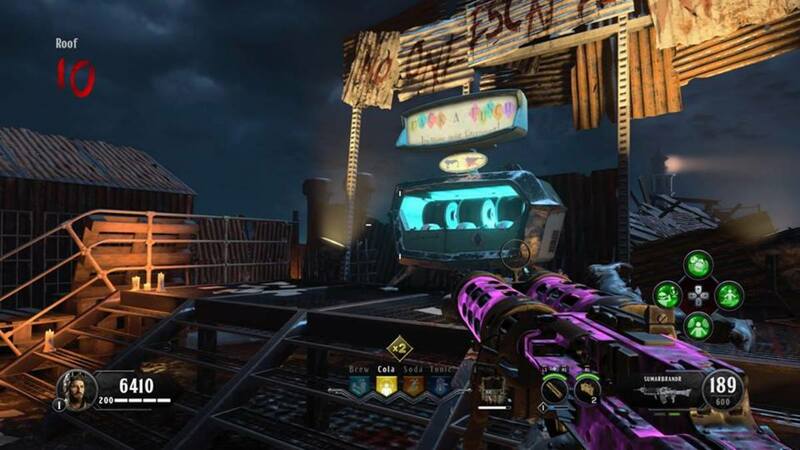 It's always kind of irked me that you can put Hush on the Ogris and have it be actually silent, (A silent rocket launcher? Excuse me? ), but the bar got raised quite high when a mod was added that is called Silent Battery. It's the same as Hush and Suppress, but it's so much worse. It's specific... To shotguns. How the heck do you silence 23k damage at point blank range?! WHY IN THE NAME OF ALL THINGS HOLY, UNHOLY, AND NULL CAN I SILENCE IT?! So, yeah. You can silence any weapon in the game now. No matter how ridiculous and nonsensical it is. 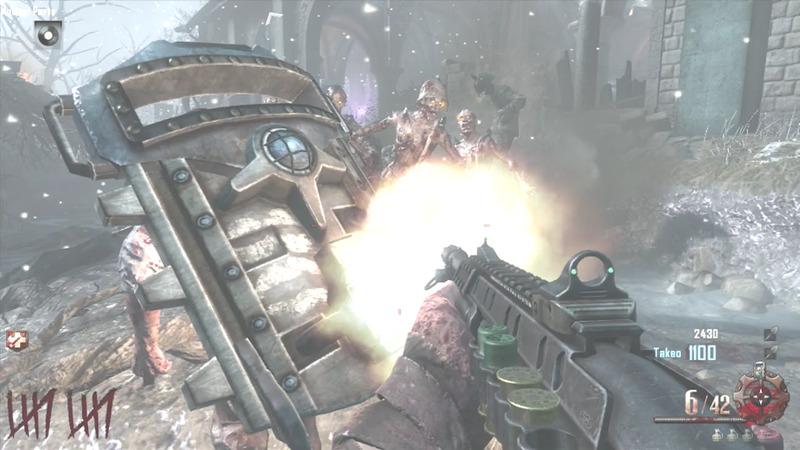 So really, if you can get one of those mods you can do whatever you want in terms of weapons. It's kinda nice, even if my inner scientist is bashing his head against the wall trying to figure it out. 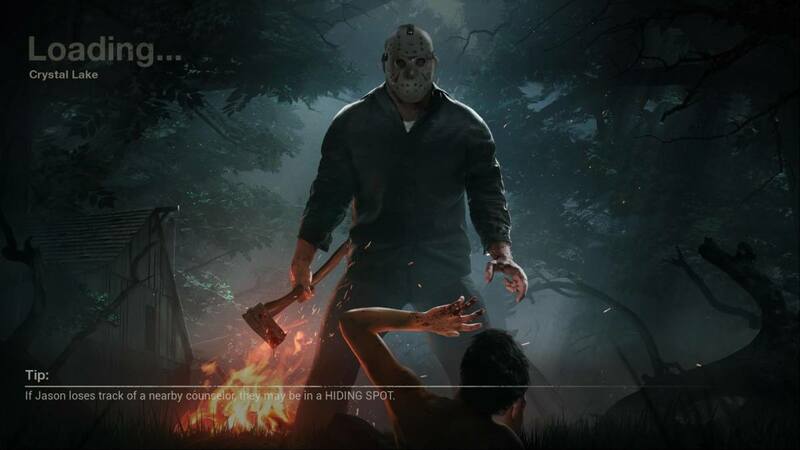 Another mod that is specific to melee weapons upsets the meta that has long been in place for stealthy killing. With Loki, you can use Invisibility to get assured critical strikes on all melee attacks. And since the Galatine Prime is so powerful, AND has such incredible range, why would you use anything else? This angers all the sensibilities. But it's so dang satisfying! Units. Okay, it was two words. Eximus units have increased HP and Armor, and some even have flat out resistance to certain elemental damage types. 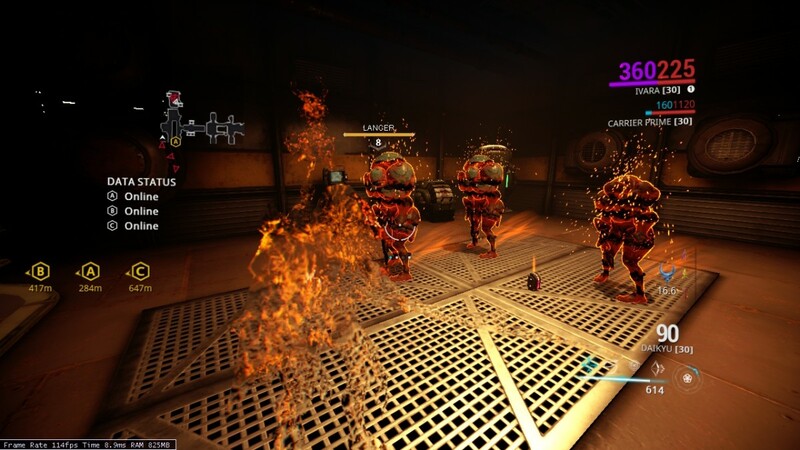 In the case of the Grineer-specific Prosecutor units, they have complete IMMUNITY to all elemental effects OTHER than the one that they employ, themselves. So how do we get around this potential issue for stealth play? This is a mod for the often overlooked Single Dagger type weapons and is a serious boon to anyone who wants to go all sneaky beaky like. It adds 100 raw damage on all melee attacks, or deals lethal damage on finishers. It's an instant killer if you get a finisher on an enemy. Instant. Ignores all Armor, Resistances, or HP. It instantly kills them. They die with one attack. Regardless of strength. Have I made my point yet? No? Have a video to scare the tar out of you. Level 125 Corrupted Bombard Eximus units of various elemental affinities dying in one attack. Suffice to say, if you can catch an enemy flat footed, it's dead. But even if you DON'T catch them unaware, there are new warframes in the game that make this so much easier and really a non-issue. You likely noticed the main one I'm going to talk about in my screenshots and video. I'm referring, of course, to Ivara. Hey, look! The game did my work for me! Now I don't need to explain all her abilities! The titular warframes are, undoubtedly, the most vital part of fleshing out your loadout. The abilities that they have at their disposal are as diverse as any of the weapons and by far the most potent piece of your Tenno arsenal. 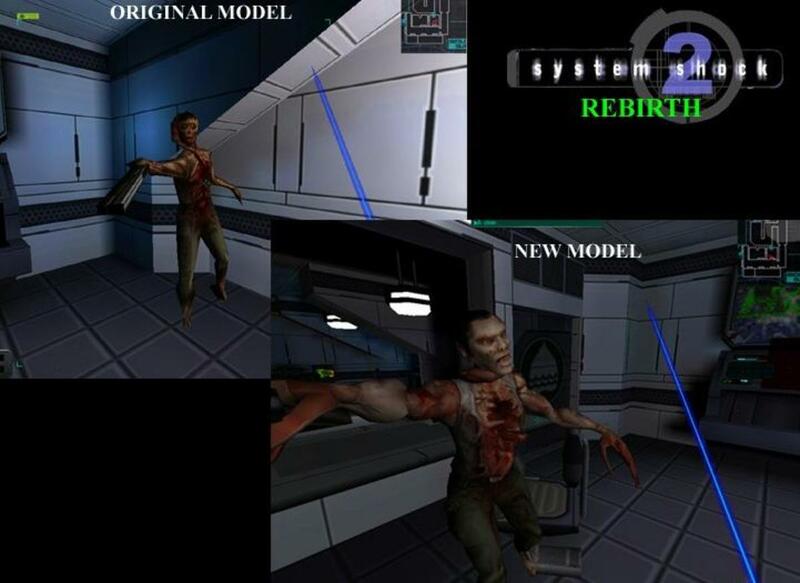 But with so much changing over the course of the game's life, which 'frames are best for stealth? Which are to be avoided? Which are able to be stealthy, but only with careful planning and strategy? 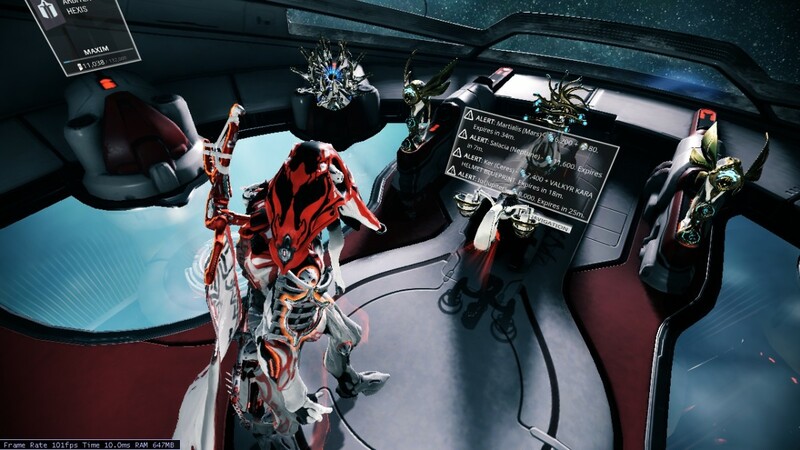 Well, in lieu of going through every single warframe in the game, (there are now 31 specific 'frames, not counting Primes), I will discuss the two that are the best at stealth play: Loki and Ivara. 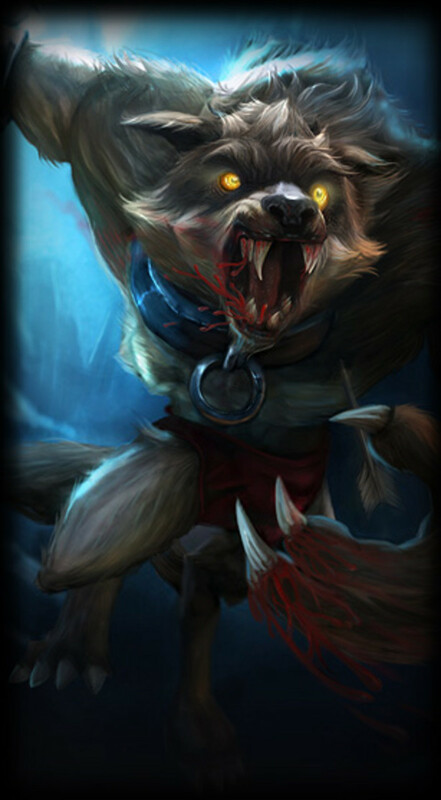 Loki is one of the first 'frames to be included in the game. It originally sat alongside Excalibur and Mag as one of the three starting choices for your first warframe. Where Excalibur has always been about raw damage and Mag is much more about crowd control, Loki is much more advanced and offered new players a serious challenge compared to the other two, right from the get-go. His abilities deal no damage, but focus more on hard crowd control and sabotage. Loki can throw out a Decoy to distract enemies while he slips away, become undetectable through use of his Invisibility, which also grants automatic criticals on melee attacks, use his Switch Teleport ability to swap places with a target, allies and enemies alike, and finally strip enemies of their weapons and force them to use melee attacks via Radial Disarm. The warframe truly lives up to its namesake as a trickster and deceiver, directing enemy attention as adeptly as a maestro directing an orchestra. In terms of stealth play, he excels at mobility and lethality, particularly against heavy units and quick targets. Loki's main function in stealth is mobility. Invisibility is great, but his other abilities are more for the "Oh, crap! I got seen!" situations. While under the effects of Invisibility, Loki has his full mobility unfettered by his stealthiness. If you want to get in, get out, get paid, all in record time while also remaining unseen the whole time? Loki is the 'frame for you. 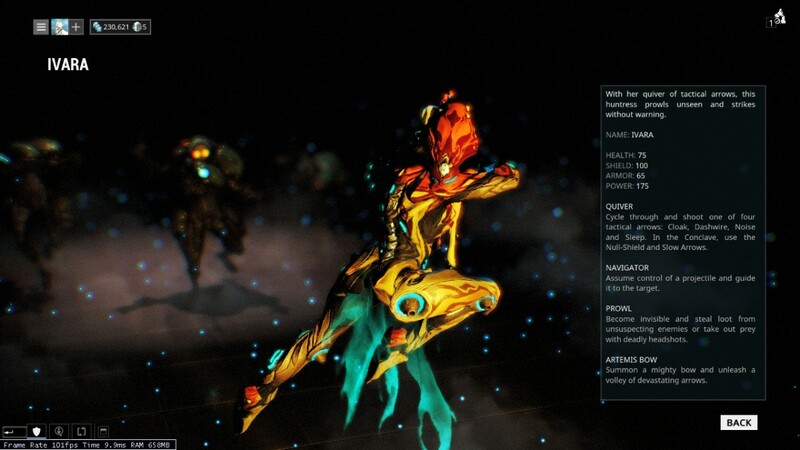 However, if you don't mind it taking a while, (or if you're a sucker for the complexity and difficulty offered by the higher level Spy vaults), then you might prefer our newest addition to the stealthy 'frame roster: Ivara. Ivara is dynamic and able to adapt to pretty much any game mode. And a lot of the problems that made stealth play so frustratingly monotonous before are countered by Ivara's abilities. I mentioned in my previous article that most of the time that you spend in stealth missions is dedicated to waiting for the enemies to move. That isn't an issue anymore. 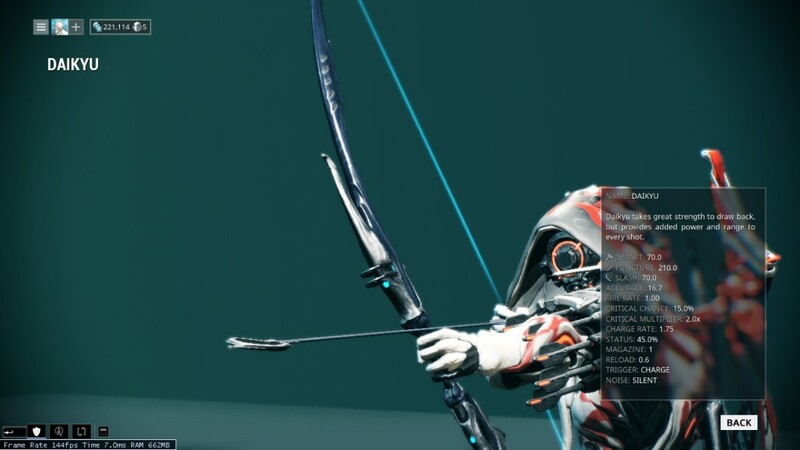 Ivara's Noise Arrows can be used to alert enemies that SOMETHING is over there, but not tell them that it's a warframe with an arrow leveled at his head, and that they're actually across the room from him, nowhere near the source of the sound he just heard. You don't get the stealth kill bonus, but sometimes, progression simply needs to happen. You can actually refrain from putting an arrow through the enemies, thus keeping your 5x EXP bonus, if you so desire. But if it's loot and raw stealth potential that you're after, Ivara has that covered, too. Using Prowl, Ivara becomes completely invisible, but moves at a reduced speed. However, the bonuses to this over Loki's Invisibility are that you can essentially pick the pockets of enemies you go near, and the ability, itself, is channeled, and thus will stay up until you run out of energy or turn it off manually. It boasts impressive energy efficiency, though you will still need to make sure you have a large energy pool and as much duration and efficiency as you can get to make sure you never need more than one or two energy consumables per mission. Many people claim that Ivara simply isn't as good with stealth as Loki. And to that I say, "Pish posh!" because I'm trying to refrain from swearing in my writing nearly as much as I swear when I speak out loud. The movement speed debuff isn't nearly as much of a problem as one might think at first. Yes, you move at a snail's pace, but you can still jump, roll, and aim glide to improve mobility. The one big problem that I can agree with is that you cannot sprint, slide, or bullet jump while under the effects of Prowl. Doing so snaps you out of the ability and makes you gloriously, (and possibly messily), visible to your enemies. So, as stated before, stealth play with Ivara is a LOT more slow-paced and methodical than with Loki. But if you are into that kind of thing, then I urge you to grind out Spy missions until your fingers bleed to get Ivara. Go Loki for that. He's good for it. Part IV - Remember When I Said I'd Spoil Stuff? ...because this is where I do that. Upon completion of the cinematic quest, "The Second Dream", we get treated to some neat-o character development regarding the playable characters, the Tenno. Turns out, we're all kids. Completely androgynous in terms of gender, too. You can change freely between male and female just by changing your voice. And hair. But... Eh. I won't judge you if you have a feminine hair style as a guy or are bald as a girl. I will make fun of you, though. Just not to your face. Or to anyone. Point is, I'm a jerk. Now that we have access to the information regarding who we really are underneath/behind the warframes, we get awesome new powers! These powers fit into five distinct schools, or "Ways", which all align to one of the five main polarities of mods: Madurai, Vazarin, Naramon, Unairu, and Zenurik. 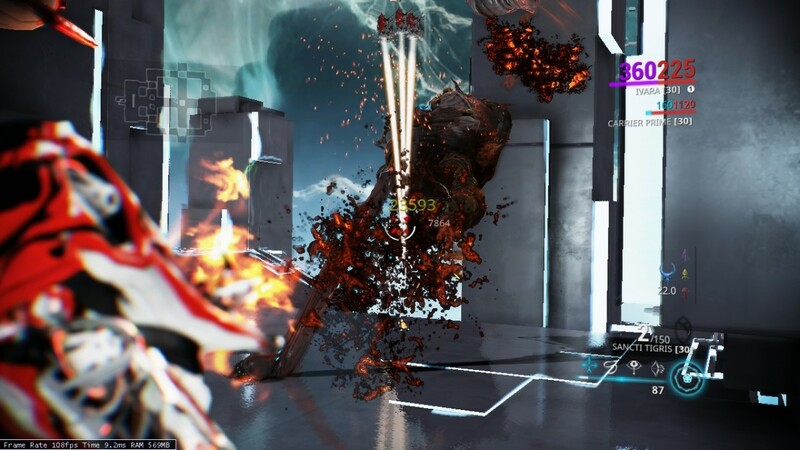 Tenno who focus on Madurai get to shoot lasers out of their chests that roast anything that gets in the way. So I guess don't choose anything else; that one just wins by default. But each of the other Ways grant their own boons, like confusing the enemy to attack each other, petrifying enemies, suspending enemies into stasis, and healing your allies. All five of these Ways have an upgrade tree which adds to their Focus Ability in various ways. 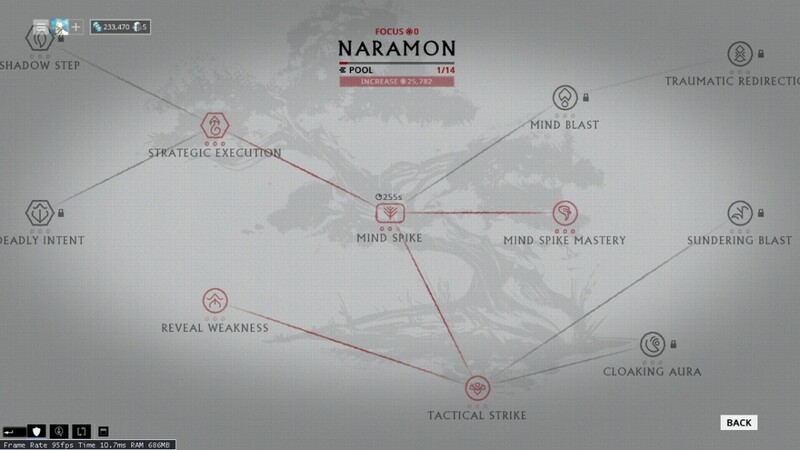 Naramon is the Way of the Nerds. Which is why I picked it. Because I'm a NERD. 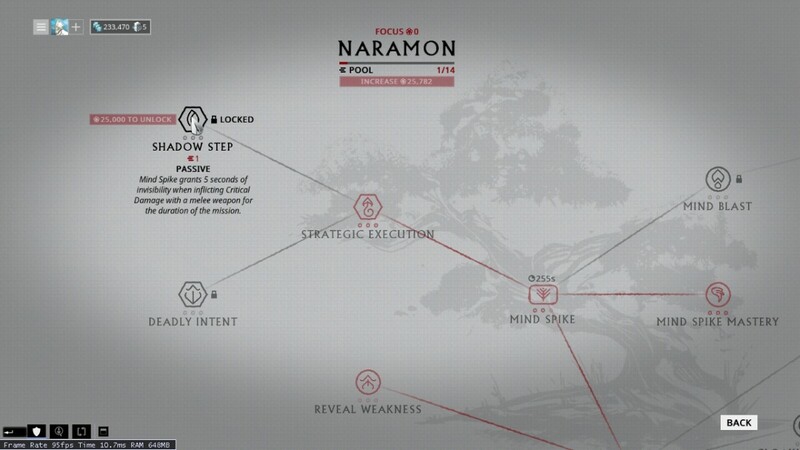 Naramon, in specific, has two upgrade nodes that are beneficial for long-form stealth play: Shadow Step and Cloaking Aura. Both of these augments have similar effects: they both grant invisibility for 5 seconds. However, Shadow Step only affects the player who uses the ability and triggers on melee attack criticals for the duration of the mission, while Cloaking Aura simply grants invisibility to all allies within its area of effect for 5 seconds afterward. Definitely good for those escape situations where your allies could possibly get overwhelmed in an endless mission. However, Shadow Step is extremely useful if you stack nothing else but Mind Spike Mastery, (which reduces the cooldown and charge rate of the ability), and Shadow Step, since you can effectively stealth as any 'frame so long as you can reliably crit with your melee weapon. Mods like Maiming Strike, (a flat 90% chance to crit on slide attacks with melee), and weapons with high innate crit rate, (like the Fragor Prime), are great for this. Additionally, if you play as Loki, you can simply use the automatic crits from Invisibility to give yourself some buffer room when the ability runs out; wait for around 2 seconds to be left on the ability's timer, hit an enemy with a melee attack, automatically crit, get your 5 seconds of invisibility, your ability drops off, then you reapply it. All without becoming visible. It's really a great combination and one that might be overlooked by many players. It's also able to be upgraded to have higher duration, giving even more breathing room for reapplying Loki's Invisibility. Another thing that is an interesting challenge for those interested, is the ability that you unlock upon completion of the cinematic quest, "The War Within". 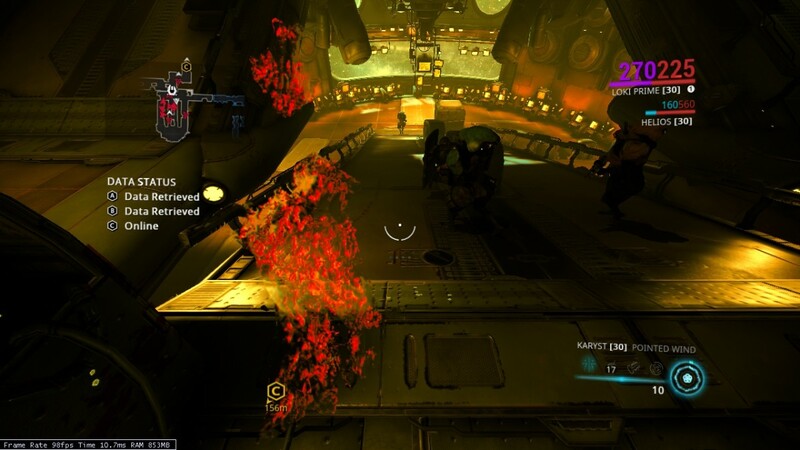 When you complete this quest, (and even for a portion DURING the quest), you gain the ability to walk around as your Operator, (that androgynous child who is actually inside the ship, controlling the warframes remotely), and use various Void-powered abilities. Two abilities are Void Walk and Void Dash. In lieu of crouching and bullet jumping, your Operator can cloak themselves from sight by stepping into the space between the Material Plane and the Void Plane, during which time they can translocate by dashing through the Void Plane to end up in a different place in the Material Plane. Think of it like Minecraft's Nether, except you can still see where you are in relation to the Overworld and can't see anything else beyond that. These two abilities sound awesome right? I mean, how can this be a challenge? Step into the Void, become completely undetectable, dash around at will... Oh, no. There's a catch, isn't there? Yes, as is usually the case in video games, these abilities come at a price. Some would argue that the price is too steep, but I say "Pish posh!" because I... Have no opinion either way. To avoid spoiling things for the wayward scroller, have a picture of my Ayatans instead of anything related to what I'm talking about in the actual article. Your Operator has exactly 100 HP. No more, no less. No shields. No weapons. You can take falling damage. And you move really slowly. If that sounds pretty much a deal breaker, just wait: it gets worse. Your abilities as an Operator are SEVERELY limited. 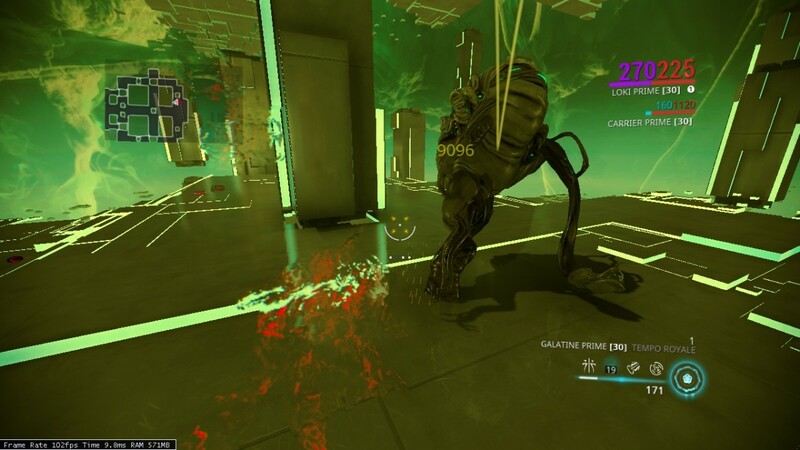 Your Void Walk only lasts a few seconds, at most, and it drains a renewable resource pool specific to your Operator. Additionally, your Void Dash takes a LOT of that energy. The most I can do when spamming it is two dashes before I tap out and come out of Void Walk. So when I said that it's a challenge, I meant it! This is not something you do because it's lucrative; you do it because, like me, you're a masochist. 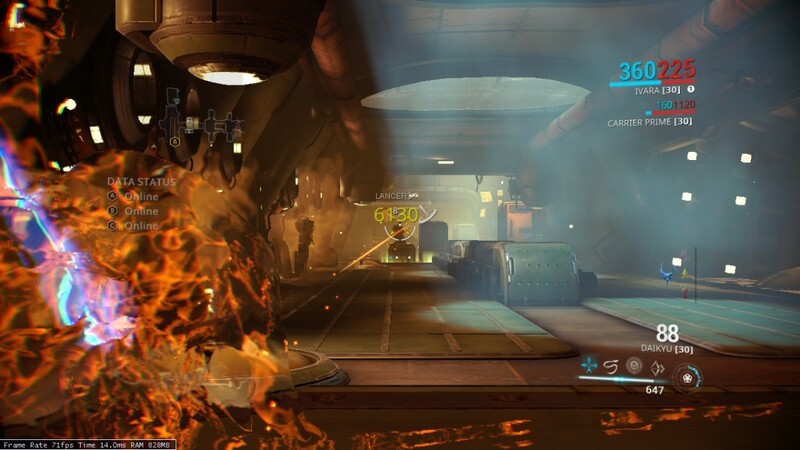 - Ivara was added, which gives us a great new warframe to stealth with. - New weapons, particularly bows and throwing knives, give much more variety to the once-lacking stealth arsenal. - New mods, like silencers and Covert Lethality, augment the stealth player's kit to great effect. - New abilities from quests give an interesting set of challenges and ways to augment stealth that reward long-form players, in particular. In short, stealth play in Warframe is MUCH more viable than it was before. Definitely an interesting playstyle now that it's not so mind numbingly boring and monotonous. It can also be lucrative, what with stealth kill affinity bonuses giving upwards of 10k EXP for a single kill. And there are a LOT more additions and changes that I didn't mention, like the Rakta Dark Dagger, Ivara's Infiltrate Augment, and Stims. But if you're of a mind to be a stealthy ninja, Warframe now has you even more covered than before. With the new movement systems in place, new warframes, new weapons, new consumables, new maps... It's easier than ever to stay silent... But deadly. You must've known that was coming. Stay fresh, my friends! And I'll see you in the shadows! Well, unless you're actually GOOD at stealth. In which case... Eh. Whatever. Cheers! 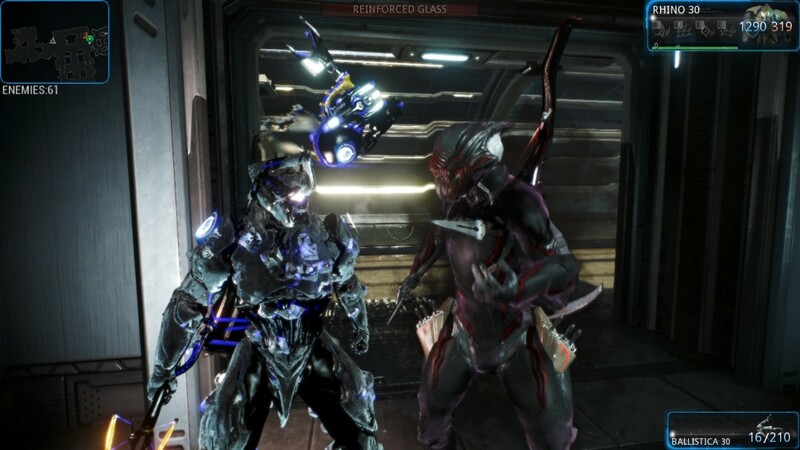 How do you feel about stealth play in the current version of Warframe? I love it! So much better than it was! It's okay. Nice to see it done better, finally. Mirage/Simulor or Rhino/Tonkor. Anything else is stupid and you're bad. Is Stealth-Play in Warframe Worth Learning?